Online learning continues to evolve and change, especially with the rapid emergence of powerful intelligent technologies and tools. New developments continue to expand the possibilities of online training, helping to improve the effectiveness of eLearning. With new developments, online learning becomes more engaging and learners have an improved chance of success. 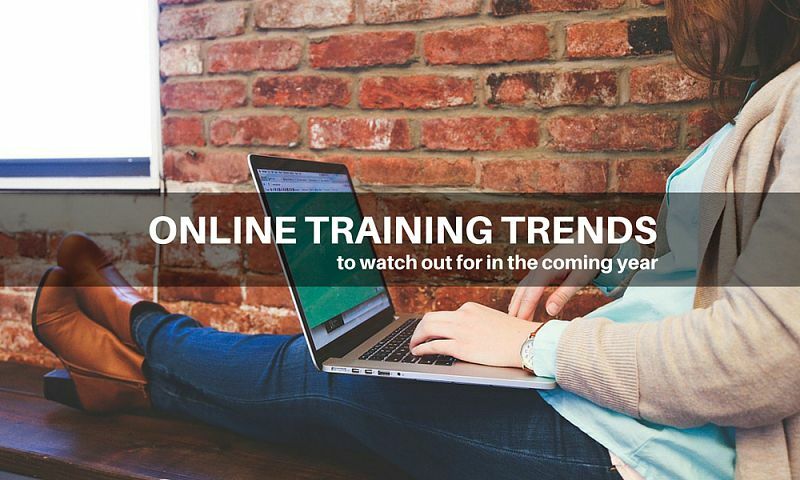 While some trends fizzle out over time, other trends continue to grow, fuelling change within the online training industry. Here is a closer look at some of the biggest online learning trends to watch out for in the coming year. Rapid online training development has been a hot trend for several years, and it continues to be an important trend within the online learning industry. Rapid learning development refers to using methods to build online courses quickly. In many cases, course authors will create Power Point slides, add narration to the slides, and then add activities or tests using software. 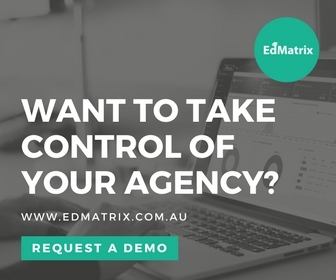 The complexity of the authoring process has been a big problem as e-learning continues to grow, and traditional development of courses can take months. By using rapid online training development tools, authors are able to develop courses in a much shorter period of time. Rapid online learning development is now an essential part of the authoring practice around the world. Certain companies and authors actually focus on how to find the best compromise between the need for rapid learning and the importance of coming up with a quality instructional design. Of course, while rapid learning tools definitely provide some excellent benefits, rapid online training development does have some limits. Critics of this trend note that many people actually learn by doing, and many rapidly developed courses do not offer hands-on training. While this trend does have its limits, the economic benefit of rapid online training development will keep this trend alive in the future. Cloud authoring tools for online learning courses are also on the rise, especially since they offer a collaborative way for authors to work. When using authoring tools that require computer installation, every individual working on the course or reviewing the course will need that software or the course will need to be published on a web server so others can access it. This results in the need to republish a course every time even a small change is made. 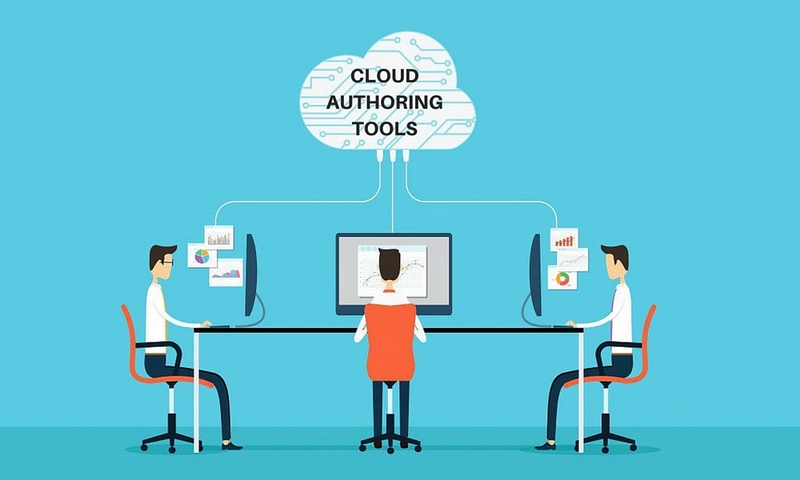 With cloud-based online authoring tools, it is easy for other individuals to review and change content as it is developed, which significantly speeds up the process of course development. According to TalentLMS, cloud based authoring tools saw more than 50% growth this year, and these tools are predicted to grow more than 200% in 2015. 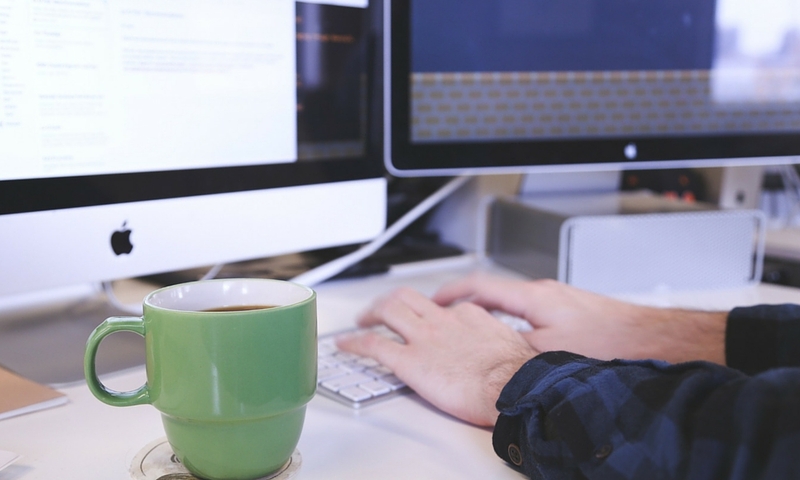 Videos have already proven to be a big online learning trend. After all, our culture continues to be media driven, and e-learning techniques continue to change as our visual experience grow and change with technology. Videos will continue to increase in popularity because they offer improved engagement, making them an excellent medium for effective learning. Currently, videos are fairly simple in format, but expect them to become more interactive and complex in the future, further engaging learners. 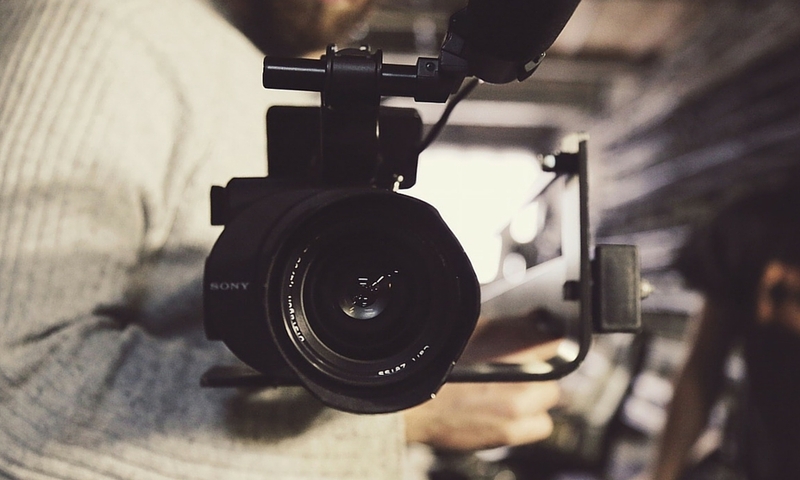 Not only do videos offer excellent engagement to learners, but video production has also become far more cost effective and easy to create. Videos have the potential to work on many platforms and screens, and as new video learning platforms and solutions emerge, expect radical changes in the way that video based learning solutions are developed, conceived, delivered, tracked, and designed. Videos integrated into online courses will become increasingly interactive, allowing learners to access other options that may provide additional learning content, such as pop-up document, web pages, and more. Since interactive videos are usually shorter in length, they will work well for learners with time restraints and learners using mobile devices. Increase in Remote Working and Learning – Technology offers individuals the ability to work remotely, and now, they have the ability to learn remotely. Advances in mobile technology make it possible for learners to enjoy learning, wherever they are. Learners are Busy – Many of today’s learners do not have a lot of time. They want to learn in their down time, whether it is during their commute, during their lunch break, or while waiting to pick up kids at school. Mobile learning offers instant access to learning without the need to have a computer. Mobile Learning is engaging – With new devices being released that offer dual cameras, 3D imaging, and integration with wearable devices, state of the art graphics, and more, mobile learning has the potential to be more engaging than traditional laptops and PCs. 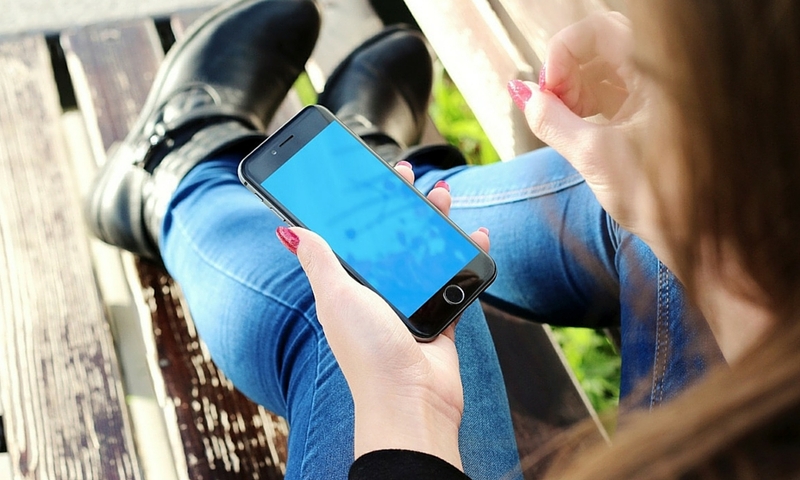 As mobile devices see even bigger leaps in technology and improved capabilities, mobile learning will only continue to grow in the future. 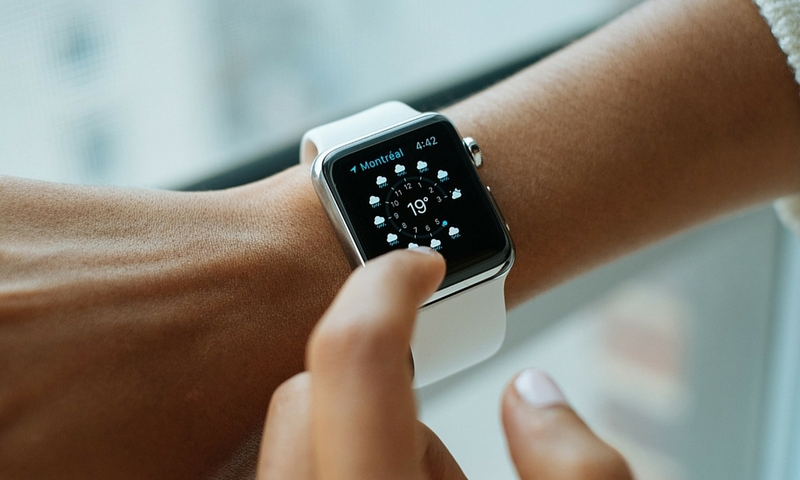 Another of the online training trends to consider is the emergence of wearable technology. Wearable devices can offer improve learning experiences for learners today, and they will continue to change the way continuous learning works. These new wearable devices have the ability to revolutionise the way instructors interact with students. More applications, such as Google Glass, are being built around wearable and mobile devices, and the associated applications are what make wearable technology such a benefit to learners. For example, through wearable technology, it is possible for virtual students to take field trips with classes, seeing places they would have never been able to see without these devices. Wearable devices also allow for experiential learning, allowing learners to actually live lessons instead of just hearing about or reading about a concept. Wearing 3-D glasses can allow learners to enjoy 3-D learning experience, which make it easier for learners to understand concepts. These devices can even offer the ability for outside experts to be brought into online classrooms. Online learning is continuing to evolve and develop, which means that it is a very exciting time for learning professionals and learners. 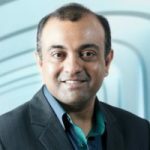 Many organisations make the mistake of being too slow to begin using emergency technologies and trends, and they are missing all the advantages and benefits they have to offer. Organisations need to be aware of online training trends, staying on top of the latest trends and technologies used in the online education industry.